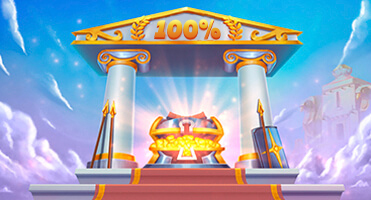 Slotum casino offers a profitable first deposit bonus to its new players. Just make a deposit of at least $/€20 and get the same amount as a bonus up to $/€100! 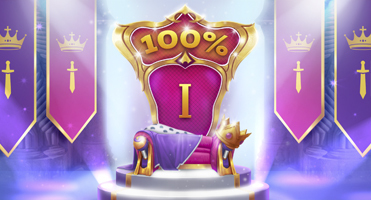 In addition, you will receive 100 free spins as a gift, which will be credited in parts - 20 free spins every 24 hours for 5 days. 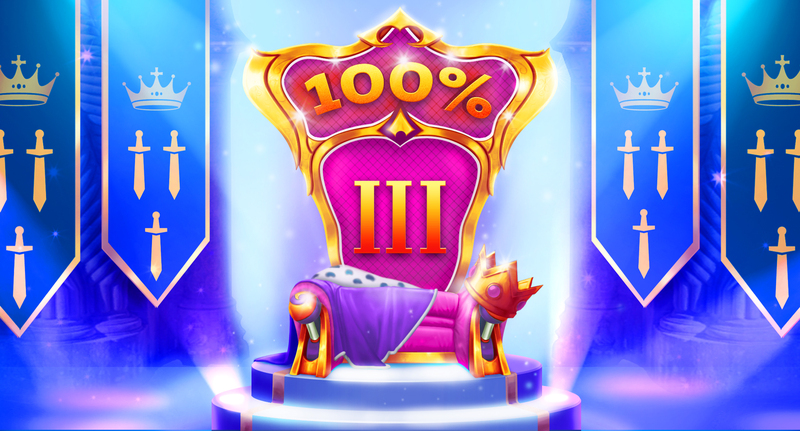 Your second deposit will not be left without reward! 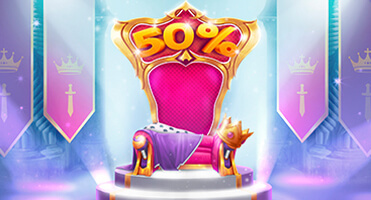 You will receive a bonus of 50% of your deposit, a bonus up to $/€100. 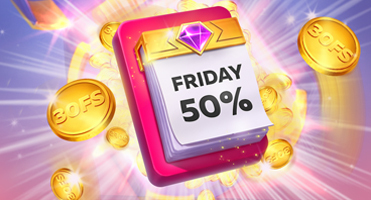 Make a deposit of $/€100 and play with $/€150 already! 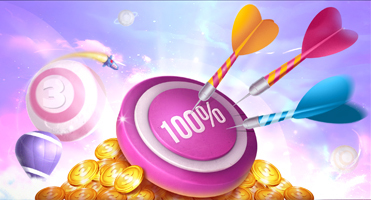 Get a bonus of 75% up to $/€100 for your third deposit and 25 free spins in addition. 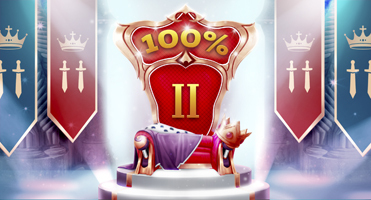 moreover, within 24 hours we will add 25 free spins more to your playing account as a gift!